It's easy to give up on waxing during the winter, but maintaining a somewhat regular schedule helps keep ensuring long hairless results when waxing in the summer. To keep you going we have our January 2016 special ready for you! 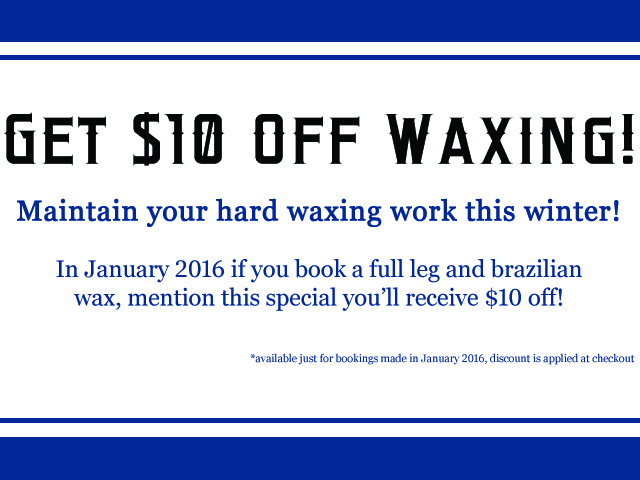 Book a full leg and brazilian wax, mention this special and you'll receive $10 off your booking! 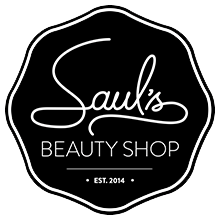 This is limited only for appointments happening in January 2016. 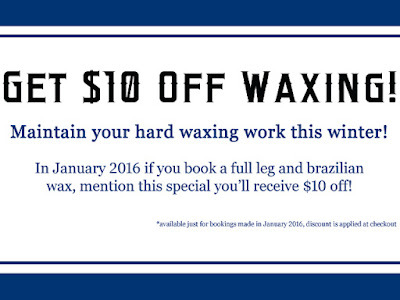 Request an appointment online for waxing by clicking here!